May 3 was Buddha's Birthday and Mu Sang Sa, a Zen temple of international monks in Gyeryong, held a birthday party. 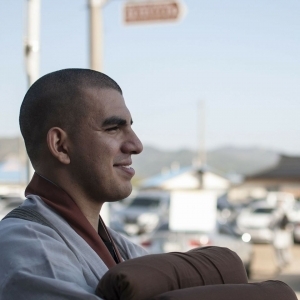 The KAIST Herald interviewed Manhwa Sunim, a Zen Monk from Mu Sang Sa. Appearance is important in any and all culture, but how far should appearance go in deciding our lives? Through the concept of gwansang, predicting one's fortune through the face, we explore the weight of how much looks can serve as an outlook to the future.